D. French Advisors’ intention is to serve as much more than a short-term match-maker, but rather a trusted advisor who can leverage a wealth of local market knowledge, resources and relationships in service of our clients. We are continuously establishing open and long-term relationships with attorneys, groups of attorneys, and firms, leading to the placement of associates, consequential partners, practice groups, and law firm mergers. Meredith Savage is a Director at D. French Advisors. She brings to the team more than 16 years’ experience helping people achieve their goals; for nearly 10 of those years, she focused on law firm marketing and recruiting. 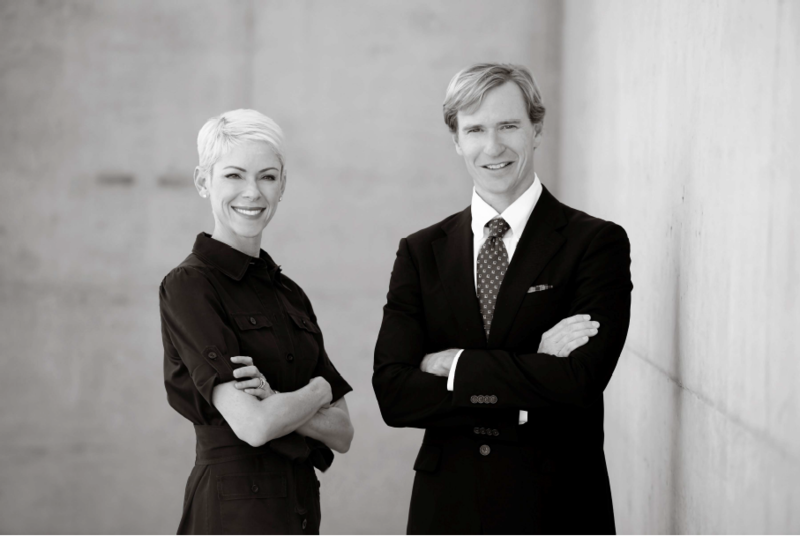 Being the daughter of two Phoenix lawyers, Meredith grew up surrounded by the legal profession. She brings a unique perspective when matching candidates to the best opportunity. Meredith received her B.A. from Barnard College of Columbia University. Meredith can be reached at 602.980.6980 or meredith@dfrenchadvisors.com. David French is Managing Director at D. French Advisors. Before founding this legal recruiting firm, David served as Director of Acquisitions for Orsett Properties, a real estate investment firm that owns over one million square feet of commercial properties in metro Phoenix. David began his career at The Lyle Anderson Company, where he collaborated with various legal teams from both national and local law firms on all aspects of the real estate development process. David has also had a successful venture as Campaign Manager for Ben Quayle’s bid for the US Congressional District 3 seat in 2010, which encompassed Paradise Valley and North Phoenix. David graduated from Washington & Lee University and earned a JD at Arizona State University in the Sandra Day O’Connor School of Law. David can be reached at 480.735.8708 or david@dfrenchadvisors.com. Practiced law with, and was a partner and director of, the Phoenix based law firm of Fennemore Craig (oldest law firm in the state of Arizona), for 19 years. Personal practice initially focused on tort and commercial litigation, then moved to the specialties of real estate and sports law. Served as head of the firm’s real estate committee and on the firm’s management committee. Real estate practice included representation of developers of planned communities, resorts, condominiums, shopping centers and office buildings and lenders, including banks and insurance companies. Served as chairman of national recruiting for the firm for a number of years. The recruiting program involved interviewing from the East Coast to the West Coast and a strong summer internship program for first and second year law students, as well as lateral hiring. Led the firm’s initiative in establishing satellite offices in Arizona. Was heavily involved in accomplishing the merger with another, prominent Phoenix law firm. Service to non-profit organizations has included serving on the boards entities devoted to healthcare, education, mountain preservation, wildlife and sustainability. Education: Stanford University, BA, Phi Beta Kappa. University of Arizona, LLB, graduated first in class. Born and raised in Phoenix, Arizona, having graduated from North Phoenix High School in 1959. In 1963, upon graduation from the University of Arizona, he was named as the outstanding male graduate. During 1964-65, he was a Rotary Foundation Fellow in Cardiff, Wales. Upon graduation from Law School at the University of Arizona in 1968, he had the highest grade average in the class, which was followed by finishing at the top on the Arizona Bar Examination. 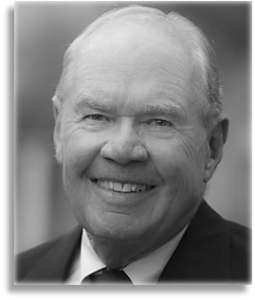 He joined the Fennemore Craig law firm in 1968, becoming a partner and director in 1974. After 28 years with the firm, he joined a real estate development firm in early 1997. In his legal practice, he concentrated on various aspects of real estate law, including transactions, zoning and subdivision registrations. 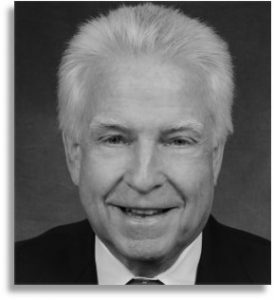 He has been a member of the Rotary since 1969, having served as president of the Rotary Club of Scottsdale in 1989. He has also served on the Board of Directors of the Scottsdale Chamber of Commerce and the Town Council of Paradise Valley. Mr. Jury started his legal career in 1965 as an associate of Evans, Kitchel & Jenckes, a prominent Phoenix based law firm at that time. He became a partner of the firm in 1970 and shortly thereafter, a member of its management committee. His primary practice areas were real estate, land use, zoning and creditors rights. 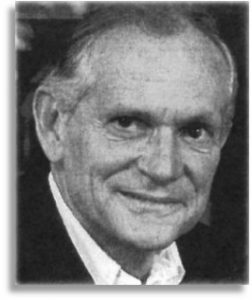 In 1986, Mr. Jury left Evans Kitchel & Jenckes to become a founding shareholder and director of Jones, Jury, Short & Mast, P.C. This Phoenix based law firm’s practice was concentrated in the areas of federal, state and local taxation, real estate, land use, zoning, securities and corporate law. In 1988, the shareholders of Jones, Jury, Short & Mast, P.C. joined Gallagher & Kennedy, P.A. as shareholders and Mr. Jury continued to expand his real estate development and zoning practice. He represented both national and local developers of large planned area communities, sports facilities, golf resorts, shopping centers and office buildings. After practicing law for 45 years, Mr. Jury retired from Gallagher & Kennedy, P.A. on December 31, 2010 to pursue other real estate and investment opportunities. At the time of his retirement, Mr. Jury had the highest legal rating given by Martindale-Hubbell, the world’s most trusted legal resource. His rating was “AV Preeminent” which is the highest possible rating in both legal ability and ethical standards reflecting the confidential opinions of members of the State Bar and Judiciary. The AV Preeminent Rating is earned through a strenuous Peer Review process that is managed and monitored by Martindale-Hubbell. Education: University of Arizona, Bachelor of Science (B.S.) Business Administration. University of Arizona, LLB, Member of the Editorial Board of the Arizona Law Review.